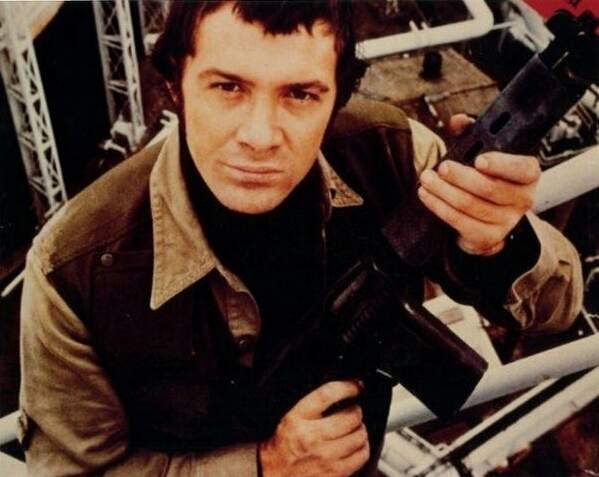 #342....."LEWIS COLLINS" - BODIE 3.7 . you'll never walk alone ! I get the impression he's very happy to see us. Really interesting angle, it really makes the picture pop. i do love a Bodie when he is in action mode like he is here and looking quite deadly and dangerous.